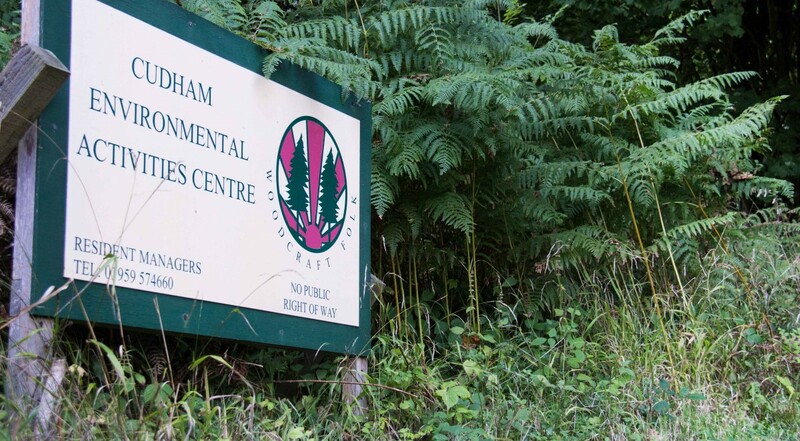 This short residential course is to be held at the Cudham Environmental Activities Centre, just outside Orpington, Kent from 5pm Friday 23rd August until 3pm August 26th 2019. 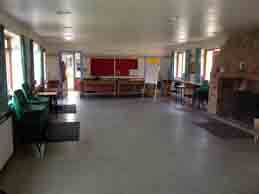 Accommodation is on site at the centre. It is for both experienced and novice practitioners of the art of Tai Chi Chuan and will be led by Sifu Don Spargo, Chief Instructor at Wu's Tai Chi Chuan Academy, Archway. It is open to all levels of Wu's style practitioners, as well as people who have never practised Tai Chi Chuan before. For those looking to start Tai Chi Chuan the course offers an excellent opportunity to learn the basics of Wu's style Tai Chi Chuan in a peaceful, secluded and unhurried atmosphere provided by the centre. For the existing practitioner it offers an opportunity to improve their existing practice and learn new depths to the art, without the distractions of everyday life at home. 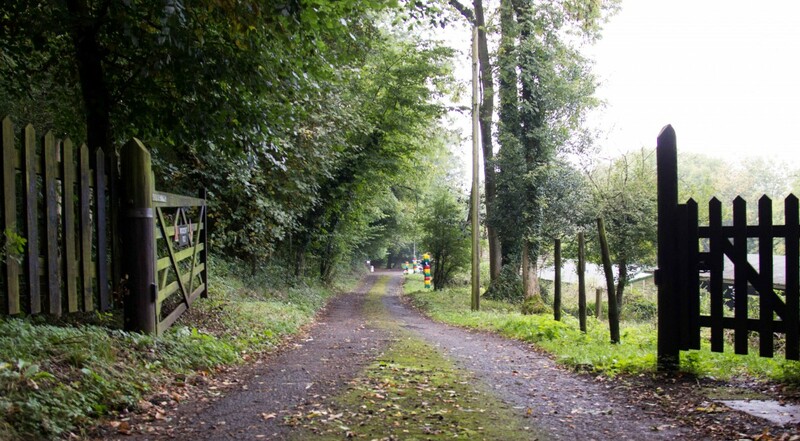 It is our sincere hope that all participants will return home refreshed and re-invigorated after a weekend spent exercising in the clean fresh air of the tranquil Kent countryside - and eating nourishing, freshly prepared vegetarian food. The course offers full board accommodation with vegetarian or vegan food. Special dietary requirements can be catered for. The accommodation is hostel style, with 2 rooms for 4 persons (female) and 2 rooms for 4 persons (male) and 3 rooms that are double occupancy. The course costs ₤160 per person. There is a limit of 16 participants for the course. Registration for the course will close either when the course is full or on July 26th 2019. The method of payment is made on line via Paypal, the registration is handled by Paypal. You do not need a Paypal account to use Paypal, it will accept all major credit and debit cards and handle payments via the secure Paypal system. We will send you an e mail as an acknowledgement of your booking and payment. Alternatively participants can register for the course by downloading and filling in the registration form and returning it with a cheque for the full amount to the Academy (address on form). We will send you an acknowledgement letter or e mail. After you have registered for the course and close to the start of the course, you will be sent a welcome letter detailing the schedule and all the other arrangements necessary to make your participation enjoyable and successful. However a few brief pointers beforehand are often useful. Clothes suitable for outdoor training, especially outdoor footwear, it may sunny, but grass can still be wet. Slippers or house shoes for use when not training, participants should not wear outdoor shoes in the indoor training area. The site belongs to the Woodcraft Folk Charity and is run by a small and friendly staff working with a dedicated volunteer team. The organisation welcomes groups ranging in age from pre-school to adult work residential trips, training days, away days and even family gatherings. We know you will have a positive experience and want to return. This area of Kent, known for its diverse landscapes and countryside panoramas, is an area of outstanding natural beauty. The centre is open throughout the year and offers people of all ages the opportunity to mix education and fun in a rural setting. The food at the centre is home cooked, nutritious and delicious. They use local produce where possible and you will be very well fed.